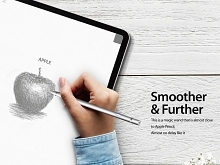 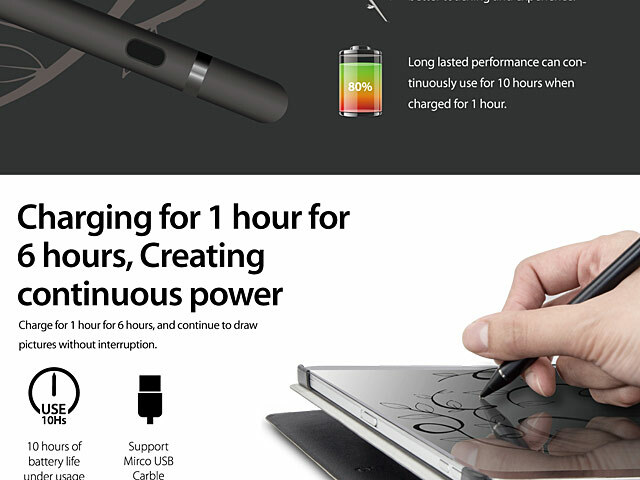 With the popularity of tablet computers, it has become the mainstream habit of people to improve office efficiency and high creativity through active stylus. 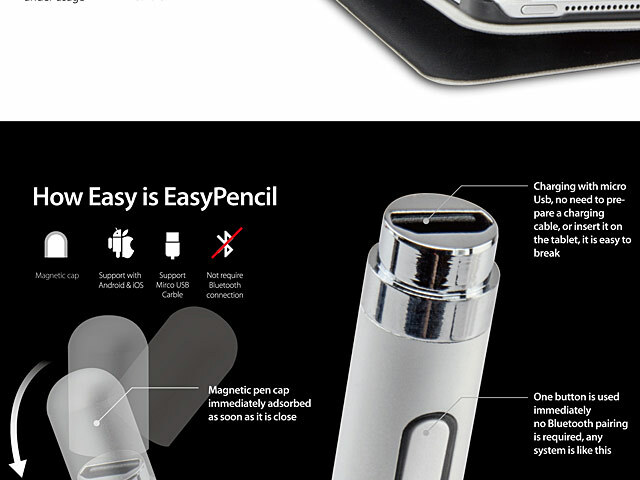 And some digital pencils can only support specific brands, models, evenphones, it can no longer satisfied with people's needs. 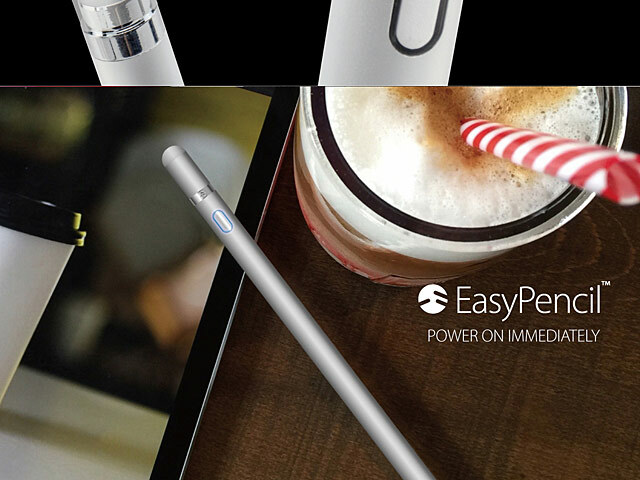 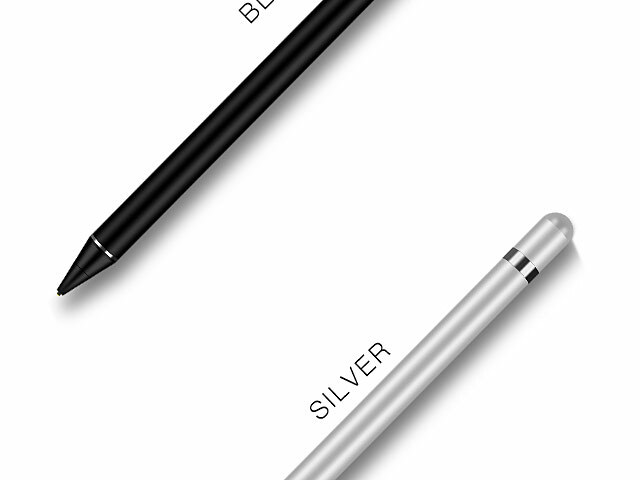 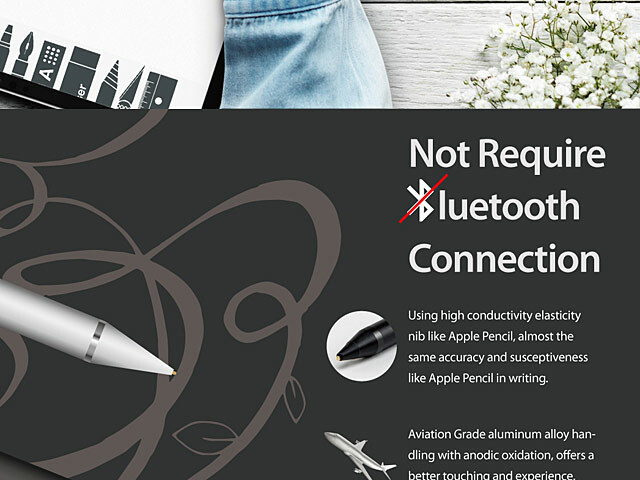 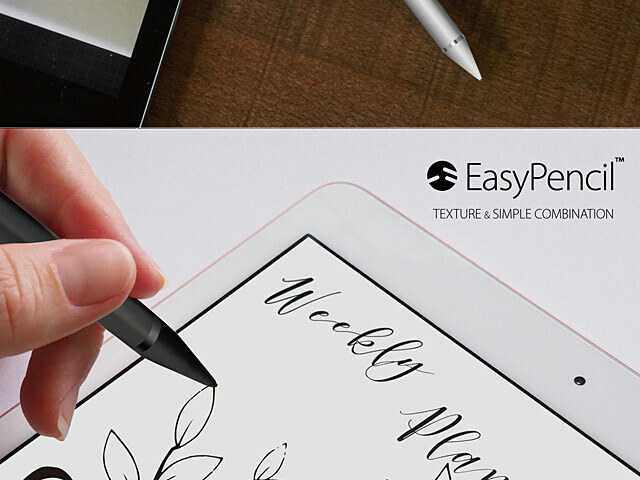 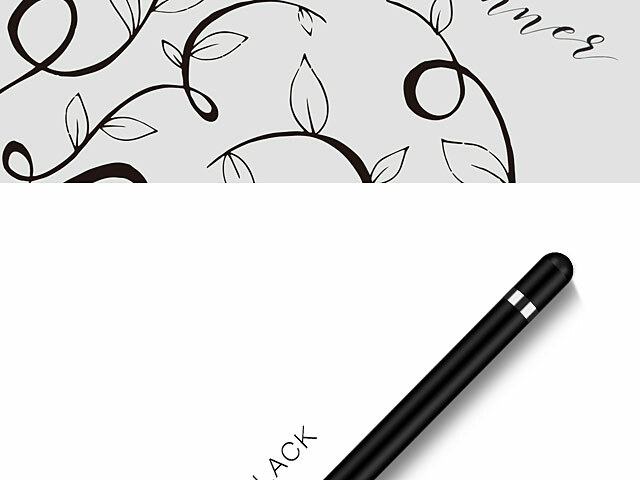 We developed Easy Pencil hope that users can have a product which can support iPad and iPhone while supporting 95% of the mainstream capacitive devices on the market but only with a reasonable price. 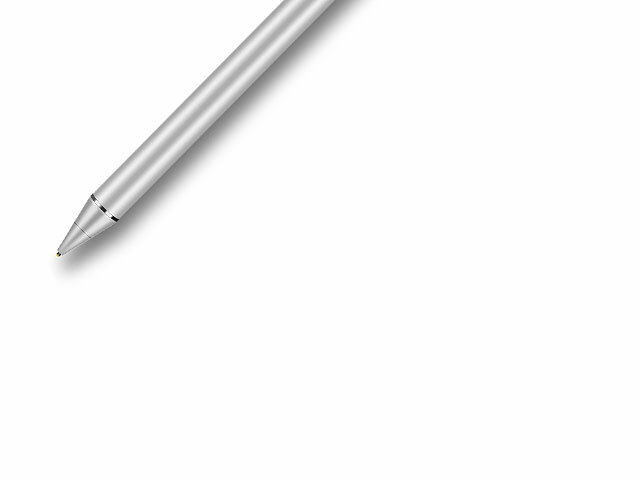 So we do it, and we did it.